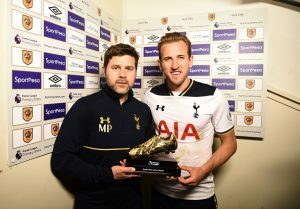 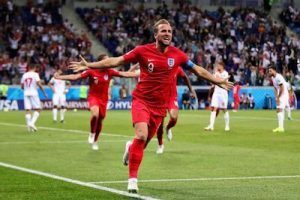 Harry Kane to Pip Rivals to Golden Boot Next Season? 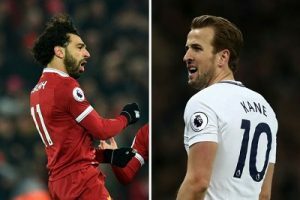 Can Harry Kane still take the Golden Boot ahead of Mo Salah? 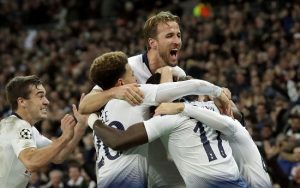 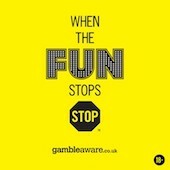 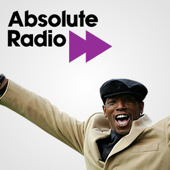 Can Spurs increase lead over Chelsea this weekend?